Recently read an article about Gerard Adams, an Entrepreneur Network partner. He is also known as the Millennial Mentor, and the co-founder of Elite Daily, the No.1 news platform for Generation Y. 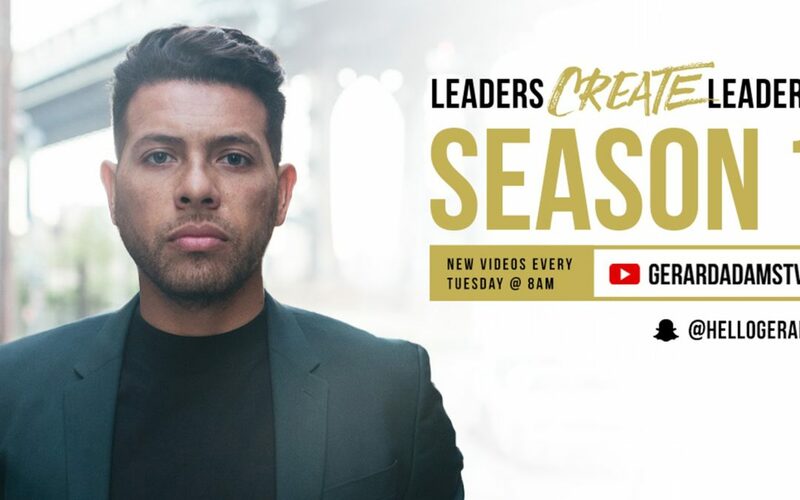 He has a series on YouTube and podcast called Leaders Create Leaders which is currently on Season 2. I just started watching his series. But episode 1 of season 1, he explains the importance of having a mentor along side, Ryan Blair, a #1 New York Times bestselling author and serial entrepreneur. There are plenty of people out there whether it be yourself or someone you know who has hit rock bottom. And when that time happens you are going to need someone who will inspire you and create a positive impact on your life. And that is what Gerard & Ryan talk about in this episode of Leaders Create Leaders. The episode explains that hitting rock bottom doesn’t necessarily mean you’re in a financial crisis or any other materialistic loss. It means that you may feel like you have failed at where at a time or place you were trying to head. Everyone has their own experiences when hitting rock bottom. Some may have felt like they failed at relationships or had a health issue that they felt prohibited them from moving forward. Did you know that Ryan Blair was a gang member in his past? And when Gerard wanted to turn his life around, he reached out and connected with Ryan after reading one of his books, Nothing to Lose and Everything to Gain. Mind you, Ryan is now a successful multimillion dollar businessman who now mentors those who are looking to build their dreams and successes from a struggling life and after being inspired by one of his books, that is where Adam had build Elite Daily and look at it, today. Having someone be there for and act as a life coach or mentor is a positive thing to have to help you get right back up and turn your life around. 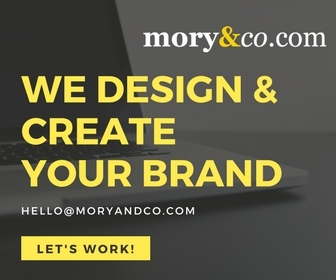 In your personal or professional life.